In a recent blog post, my January favourites, I mentioned that I have been loving my illamasqua cream blusher, in the shade zygomatic. I often love and use certain products for months on end and then I slowly forget about them and move onto something new! This may be partially down to the fact that my makeup collection is growing slightly out of hand haha! 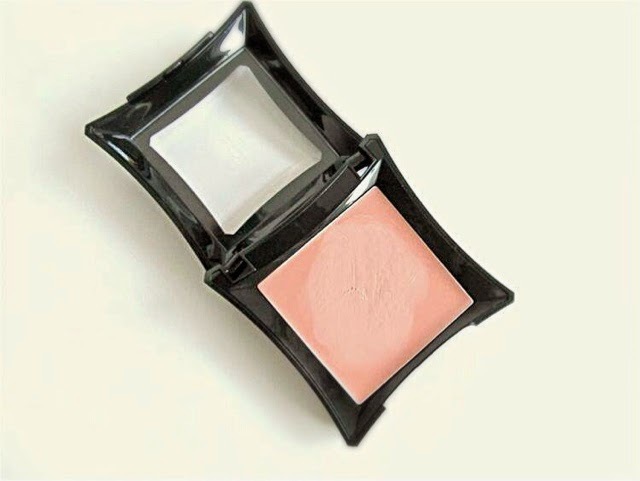 To cut to the chase, a reader had mentioned she would like to see a dupe for zygomatic and so today's blog post is about the Maybelline dream touch cream blusher, in the shade, 02! 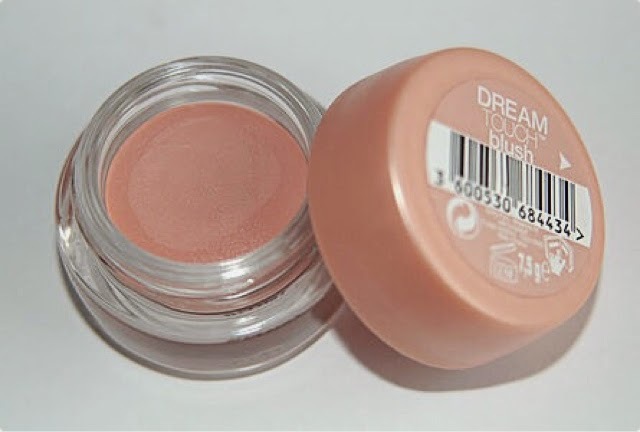 Pictured above, Maybelline dream touch blusher in the shade 02. I want to quickly put a disclaimer out that this is NOT an exact match, I just found it in my collection and it reminded me that it was similar in colour to zygomatic. I really like working with cream based products for a number of reasons. Firstly, because they have multiple functions! I can use cream blushers for on my cheeks and on my lips! I love how easy they are to blend without looking cakey! I like to apply cream products to my face using the Real techniques stippling brush. I find that cream products are best applied using synthetic brushes! Comparing the two, there are slight differences in both colour and texture! I feel zygomatic leans slightly towards the pink undertones where's 02 leans towards the apricot-orange undertone! The texture of zygomatic is like your standard cream blush, very soft and buttery in texture whereas 02 is slightly wetter in consistency but is still very creamy! If you are on a budget then I think the Maybelline blush is better! But if you are willing to splash the cash a little more then I would recommend not only zygomatic but all illamasqua blushers!! Thank you so much for this post! Its always helpful to learn about makeup application techniques. I'm still learning about working with cream products, and this is helpful! I absolutely love cream blushes. I am going to have to try this one.